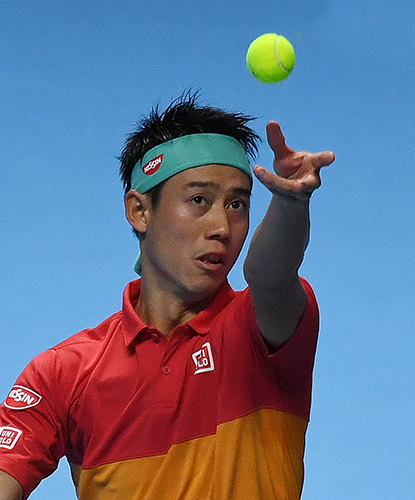 Kei NIshikori will make his Rotterdam Open debut this week after a fortnight of rest and a light workload healed the knee niggle which forced him from the Australian Open quarter-finals. January’s champion in Brisbane will play here in the winter chill for the first time, leading a field which has been hit by pullout. Gone from the original lineup are Nick Kyrgios, Alexander Zverev, Grigor Dimitrov and Marin Cilic. The sixth seed Roberto Bautista Agut – winner in five sets over Andy Murray in the Melbourne first round – also pulled out with illness, along with Australian Open semi-finalist Lucas Pouille of France. Nishikori said that it didn’t take much time at his base in Florida to put his knee right. “I am feeling well. It took maybe one week and a little bit to get 100 per cent, but now physically I am going well. I practiced well last week in Florida. 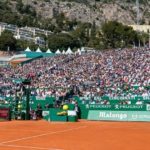 The top Asian in the men’s game will face a challenge from the youngest tennis generation, with Russian Karen Khachanov, Greek Stefanos Tsitsipas and Canadian Denis Shapovalov all chasing the indoor title. Nishikori starts with Frenchman Pierre -Hugues Herbert, losing finalist this weekend in Montpellier to Jo-Wilfried Tsonga, also playing Rotterdam where is a former champion. Also playing: 2015 Rotterdam champion Stan Wawrinka, another knee injury comeback player.